Renowned author of Let the Great World Spin, Colum McCann celebrates the release of his latest book, an inspirational examination of storytelling and living. Intriguing and inspirational, this book is a call to look outward rather than inward. McCann asks his readers to constantly push the boundaries of experience, to see empathy and wonder in the stories we craft and hear. 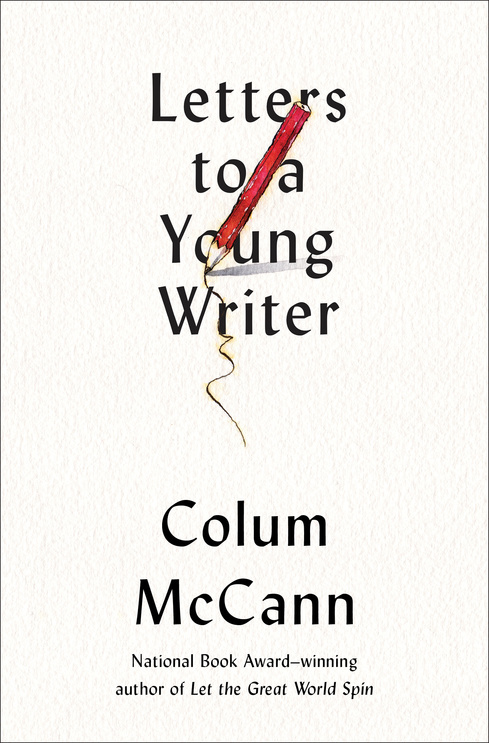 A paean to the power of language, both by argument and by example, Letters to a Young Writer is fierce and honest in its testament to the bruises delivered by writing as both a profession and a calling. It charges aspiring writers to learn the rules and even break them. These fifty-two essays are ultimately a profound challenge to a new generation to bring truth and light to a dark world through their art. 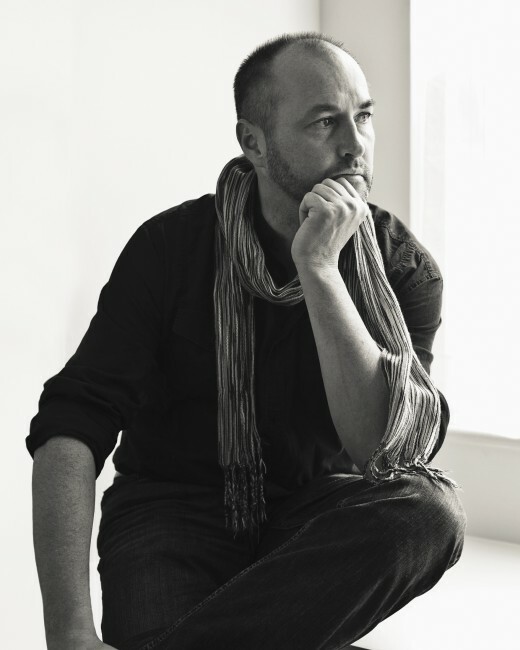 Colum McCann is the internationally bestselling author of the novels TransAtlantic, Let the Great World Spin, Zoli, Dancer, This Side of Brightness, and Songdogs, as well as three critically acclaimed story collections. His fiction has been published in thirty-five languages. He has received many honors, including the National Book Award, the International IMPAC Dublin Literary Award, a Chevalier des Arts et des Lettres award from the French government, and the Ireland Fund of Monaco Literary Award in Memory of Princess Grace. He has been named one of Esquire’s “Best and Brightest,” and his short film Everything in This Country Must was nominated for an Oscar in 2005. A contributor to The New Yorker, The New York Times Magazine, The Atlantic, and The Paris Review, he teaches in the Hunter College MFA Creative Writing program. He lives in New York City with his wife and their three children, and he is the cofounder of the global nonprofit story exchange organization Narrative 4. 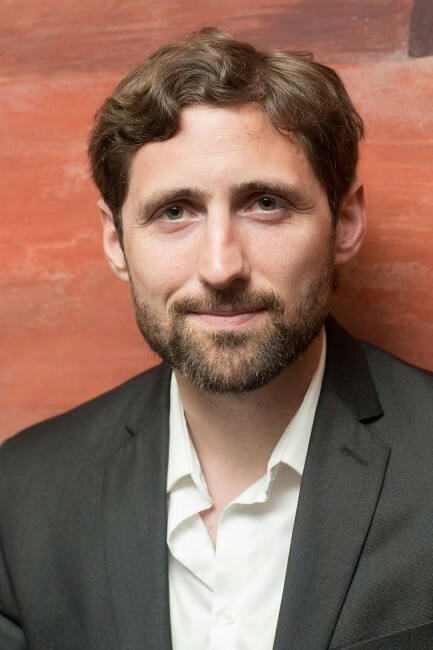 Phil Klay is an American writer and United States Marine officer who won the National Book Award for fiction in 2014 for his first book-length publication, a collection of short stories, Redeployment.